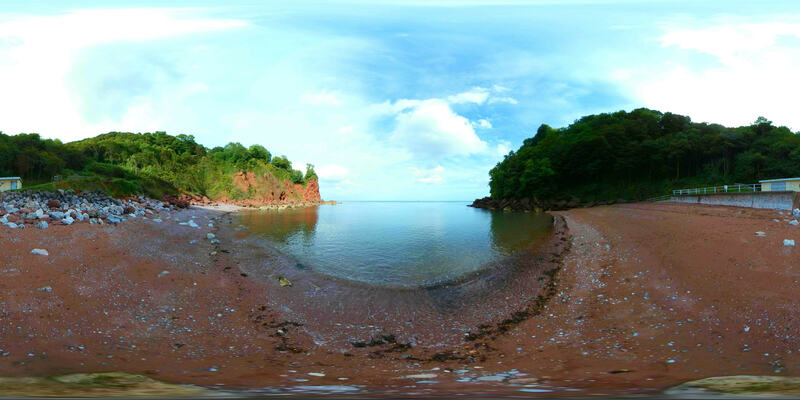 Surrounded by ancient woodland and cliffs that shelter the beach from the wind, makes this place a suntrap in the day, great for swimmers and perfect for stargazing at night. A beautiful little secluded beach and an enjoyable 20 minute walk through the forest to get down. You just have to remember that you have to get back up, it’s a fairly steep hill so be prepared. It’s about a 20 minute walk through the woodland to get down from the car park. It has lifebuoys, a cafe and toilets which are open from May till September. There is a cafe, but its only May-September. Parking at Watcombe car park is free and has 50 spaces. From here your walking down a very steep hill with uneven paths through woodland with some steps. Boat is the only other way to reach this beach. 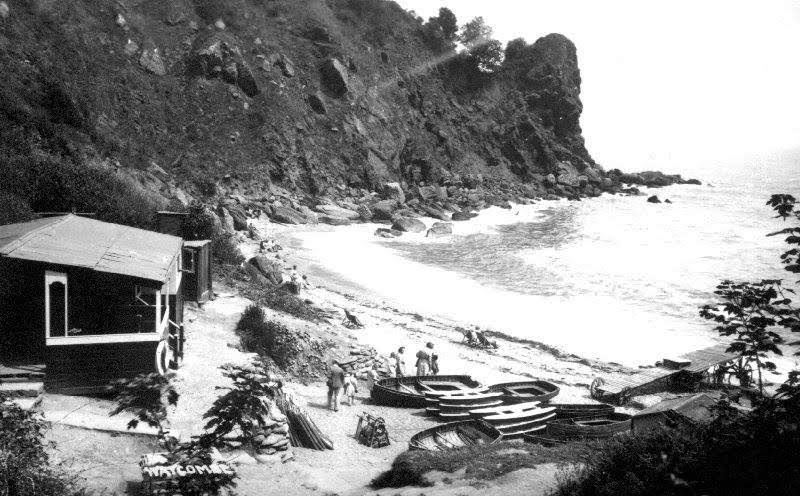 Have you been to Watcombe Beach?